Eigen Woning Plan (EWP) is part of Janssen de Jong Caribbean. The Caribbean division is part of Janssen de Jong group with main offices residing in The Netherlands, where the company was founded. 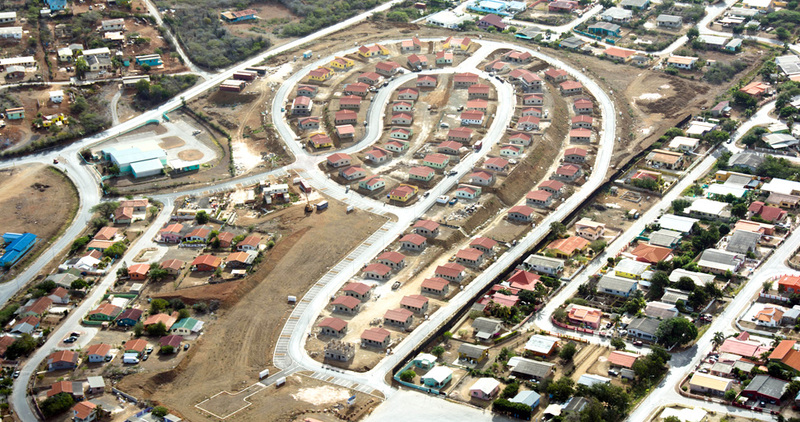 In September 1997, the Island Territory and Private Home Plan established a type of cooperation that was entirely new to Curacao. The Government’s role in Public Private Partnership projects is providing suitable terrains and lending the expertise of government services like DROV (spatial planning and public housing service), DOW (public works) and Bureau Domeinbeheer (the directorate of land).